The K500 Super Turf is the premier tire for turf and lawn/garden applications. For commercial or heavy residential use, the Kenda K500 will provide "everything you want and more" in a lawn and garden tire. Siped lugs provide greater traction and less turf damage. With more rubber on the contacting surface than most competitor tires, the K500 allows enhanced puncture resistence and longer tread life. Available in a both a round shoulder design for steering, and a semi-square design for drive applications. 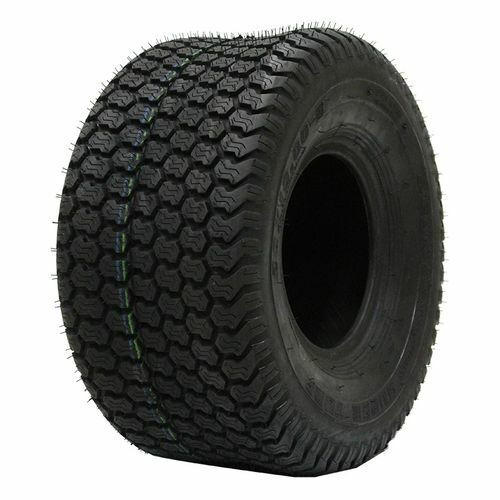 23/9.50--12 N/A 1,378 lbs 24 psi N/A 12" 10" N/A 24"
Purchase includes the Kenda Super Turf K500 tire only. The wheel rim shown in the picture is not included. Picture provided is a stock picture from the manufacturer and may or may not reflect the actual product being ordered. 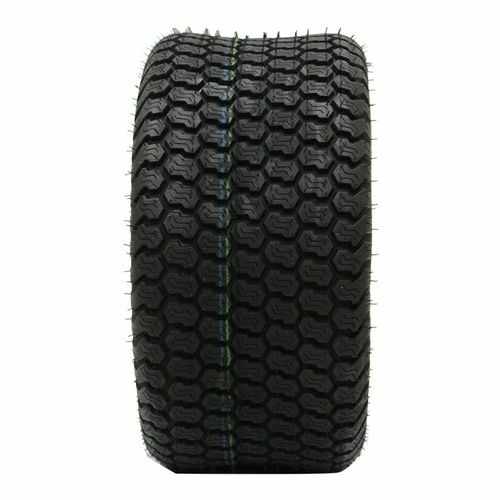 All Kenda Super Turf K500 tires are continuously developing with manufactured improvements. With that said, Simple Tire and the manufacturers have the right to change these tire specifications at any time without notice or obligation. Please Note: Specifications of the Kenda Super Turf K500 tires shown above are listed to be as accurate as possible based on the information provided to us by Kenda tires. 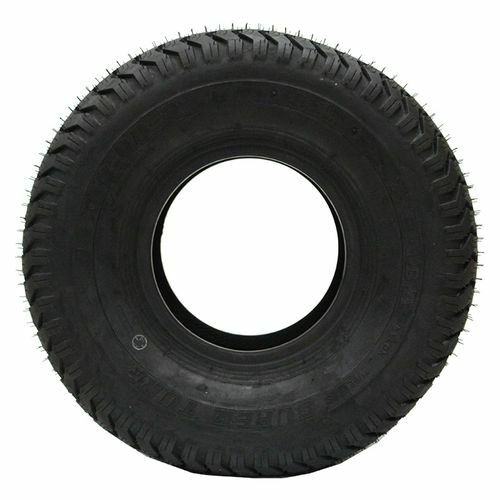 These 4 ply tires are for a high-end Cub Cadet riding ZTR mower. They replace the original "cheap" 2-ply tires that came with the new mower and the results is unbelievable. The ride comfort is 100% better and the cutting performance of the mower deck is greatly improved. No more uneven cut-paths. The tires have great traction, even in the wetter grass, resulting from morning dew. Best of all, no scalping in the grass due to sharper ZTR turns around objects. 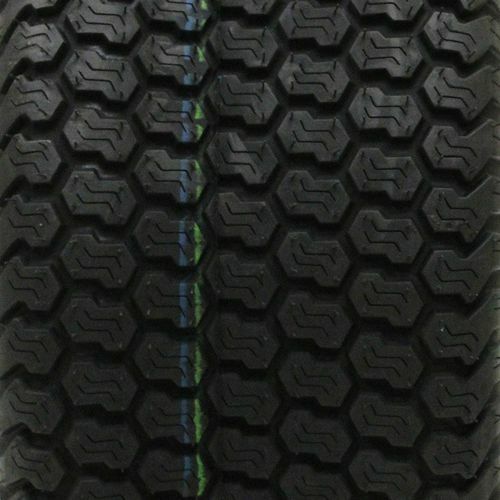 The tires are awesome!